In Miami, one out of every 25 homes had a foreclosure filing last year, according to RealtyTrac. Last year was a banner year in the fight against foreclosures, with filings hitting their lowest level since 2007. Total foreclosure filings for 2013, including notices of default, scheduled auctions and bank repossessions, were reported on 1.36 million properties, down 26% from 2012, according to RealtyTrac. With one in every 96 homes reporting at least one foreclosure filing in 2013, the national foreclosure rate has dropped to 1.04% -- close to the historic norm of just below 1%. During the 2010 peak of the housing crisis, the national foreclosure rate was 2.23%. Despite the improving market, the foreclosure threat continues to hang over the heads of many homeowners. In December, 9.3 million properties, or 19% of all homes, were reported to be "deeply underwater," meaning borrowers owed at least 25% more on their mortgage than the homes was worth. "Millions of homeowners are still living in the shadow of the massive foreclosure crisis" said Daren Blomquist, vice president at RealtyTrac. "But the shadow cast by the foreclosure crisis is shrinking as fewer distressed properties enter foreclosure and properties already in foreclosure are poised to exit in greater numbers in 2014." About 463,000 people lost their homes to bank repossessions in 2013, down 31% from 2012. In 2010, there were more than a million repossessions and 2.9 million foreclosure filings. While most of the distressed properties from the bleak years have already been taken back by lenders and resold, the banks are pushing to get the remaining backlog of foreclosures through the system. 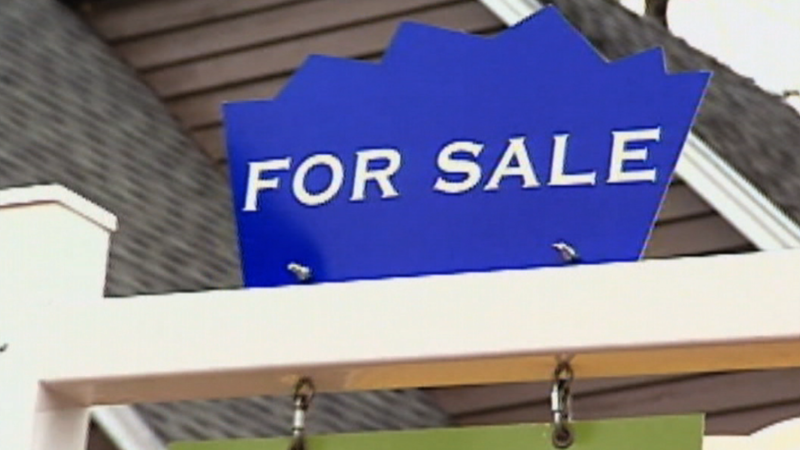 And it's coming at a good time as home prices rebound. "There is unprecedented demand from institutional investors willing to pay with cash to buy at the foreclosure auction, helping to raise the value of properties with a foreclosure filing in 2013 by an average of 10% nationwide," said Blomquist. In so-called judicial foreclosure states, where foreclosures must get approved through the courts, hefty backlogs of foreclosures are just now getting worked through. Maryland, for example, saw a 107% increase in scheduled judicial foreclosure auctions in 2013. Meanwhile, New Jersey and Connecticut saw increases of 64% and 55%, respectively. Overall, Florida was the foreclosure capital last year with 270,000 properties, or more than 3% of all housing units, with at least one foreclosure filing last year. That's nearly twice as many as second place California. "Eight of the top foreclosure cities are in Florida," said Blomquist. "We used to say that about California, but now California doesn't have any cities in the top 10." Miami had 96,710 properties in foreclosure, one in every 25 homes. That was the highest rate of any metro area and was 44% higher than in 2011. 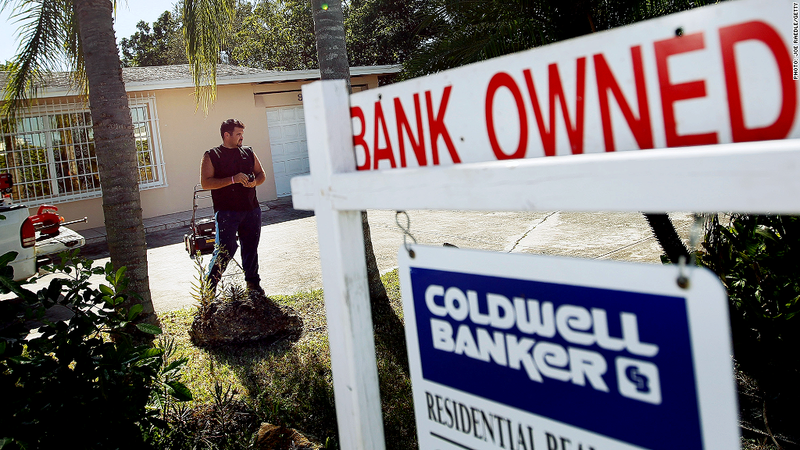 Other Florida cities where foreclosure activity was high, included Jacksonville and Orlando. Beyond Florida, metro areas making the top 10 foreclosure hotspots included Rockford, Ill. and Las Vegas.